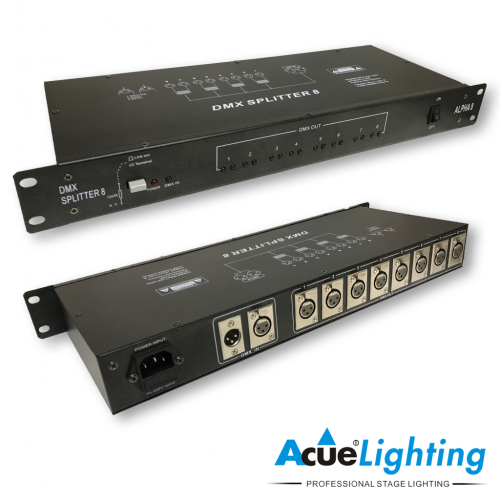 The Acue Art-Node 2 is a 2 DMX universe Art-Net decoder. 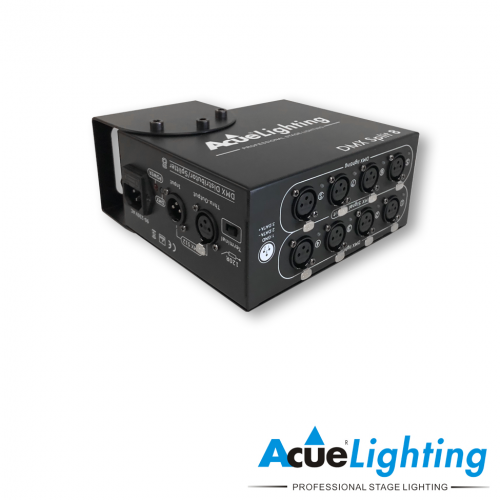 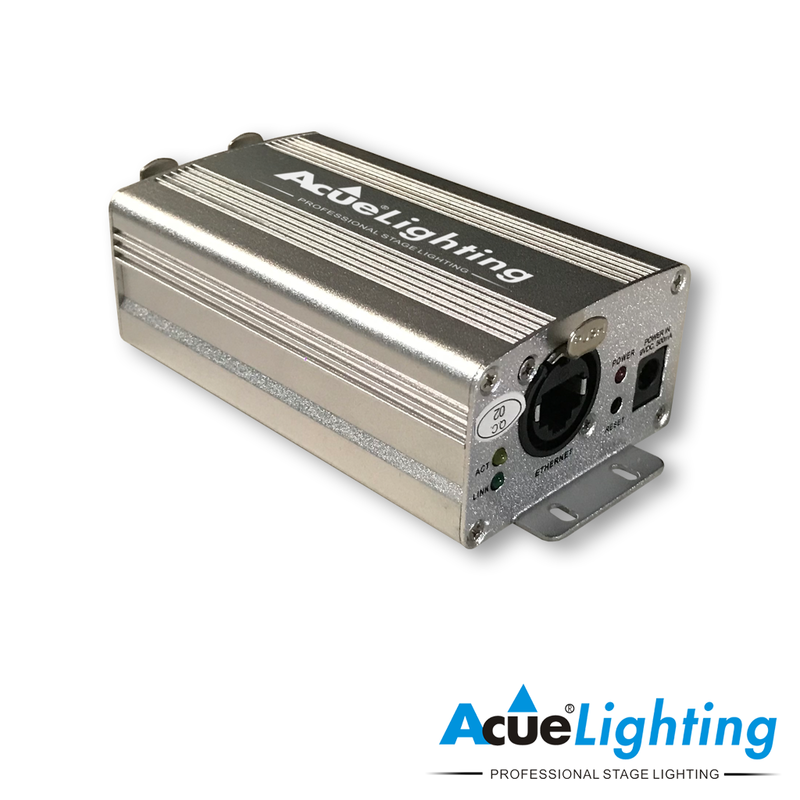 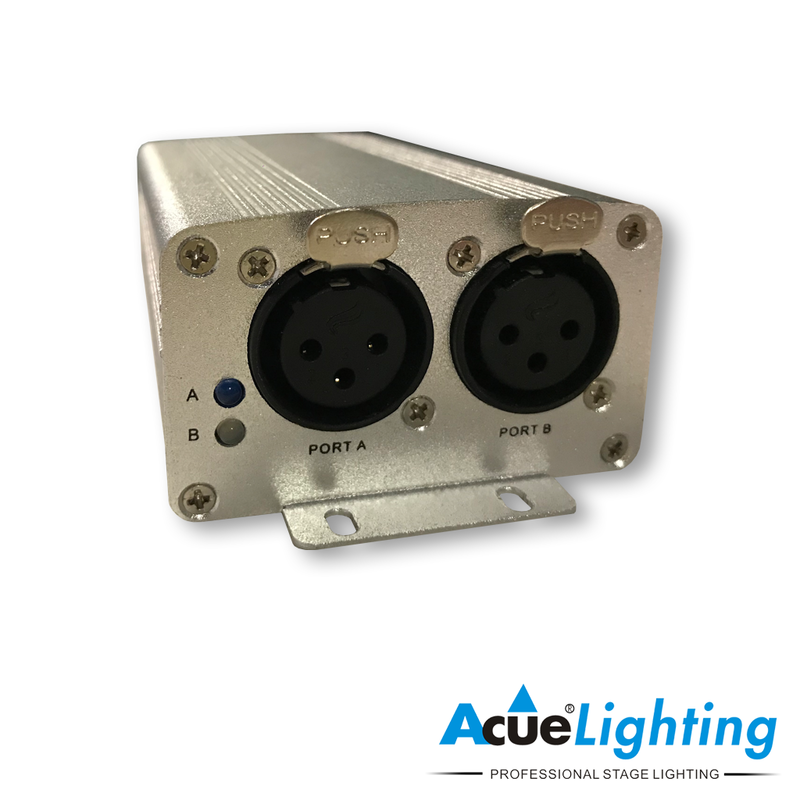 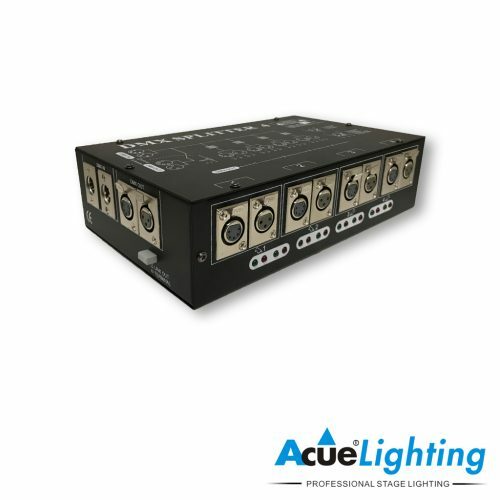 The Art-Node 2 has the capability of outputting 2 separate DMX universes using the 2x 3-pin DMX output ports with LED indicator lights for power, data, and output. 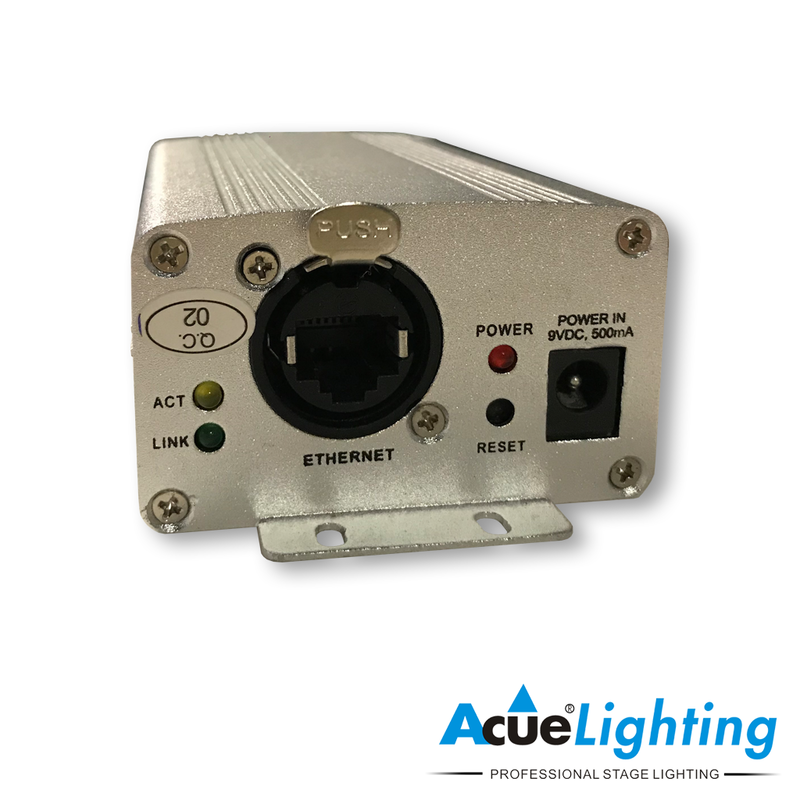 Art-Net input is achieved by a 1x RJ45 TCP/IP 10/100M EtherCon port. 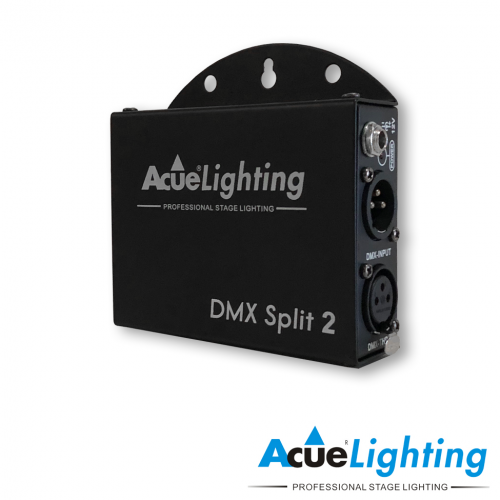 The Art-Node 2 is DMX-512 and Art-Net compatible. The Art-Node 2 comes with a power adapter to power up the unit.